Found a minty vinyl copy at the flea-market... if you like Meredith Monk, try this... you'll be hooked. 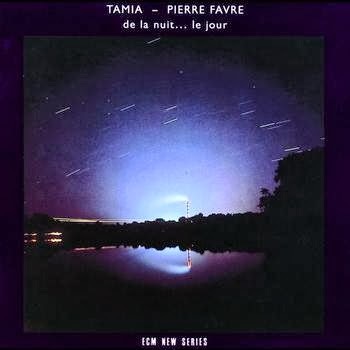 Swiss percussionist Pierre Favre and vocalist Tamia combine forces here for their first ECM outing. 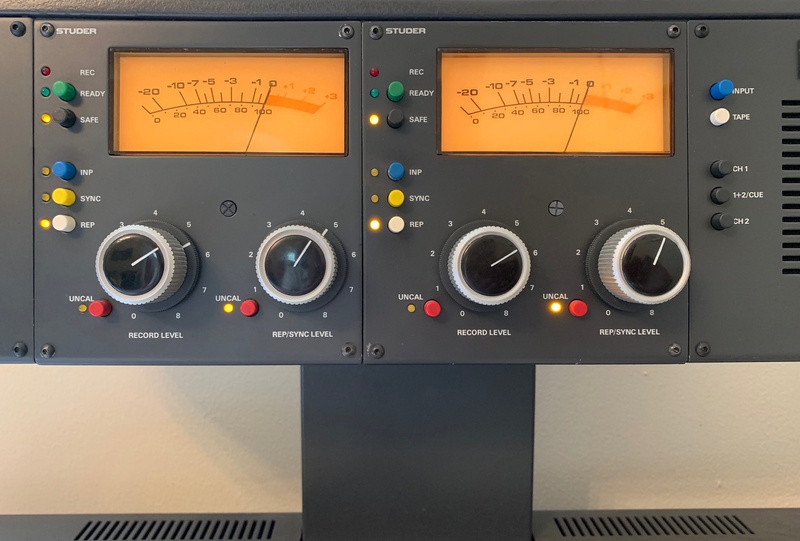 Through a modest array of idiophones and objects both synthetic and organic, this uniquely synergistic duo makes music that is circumscribed yet wide in scope. Much of the album is cut from the same cloth. “Ballade,” “Yemanjá,” and “Maroua” all feature a thin gamelan-like drone that Tamia threads with a needle’s precision, sometimes in triplicate. Favre’s subtler elicitations bob like a wind chime under water and only occasionally break out into passages of rhythmic abandon. The title track is the profoundest statement this album has to offer. It undulates with an abstract mysticism through which a rare moment of unison is achieved to glorious effect. A bowed gong looms as Tamia’s voice flutters like a moth in darkness. And in this gloomy swell of introspection we find a clouded mirror that might reflect us were there any light to render us visible. 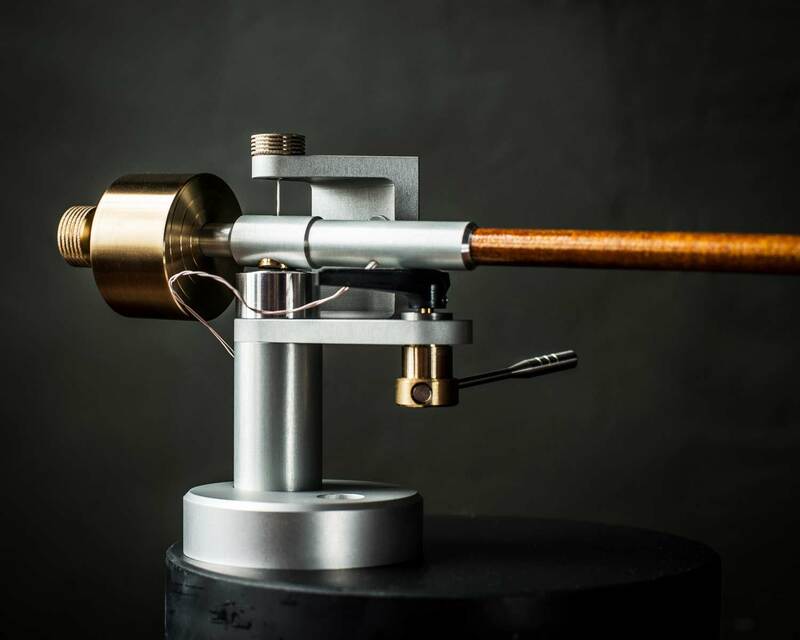 “Mit Sang und Klang” mixes a similar concoction, climbing the scales to suspend its high notes from the very stars. “Wood Song” is the most evocative track with its orchestra of sticks, woodblocks, and brushes. Like a congregation of cicadas, the music rattles the leaves with its song. Hand drums and an African thumb piano add a touch of the open plains, aided minimally by Tamia’s histrionic touch. While this is a difficult album to describe, its effect is anything but. Tamia is clearly at home among Favre’s multicolored sounds. She sings from deep within the chest, producing some of the most skillful ululations I have ever heard. She treats her voice like an instrument, a physical object, in a way that singers rarely do. Her carefully controlled mantras tear the darkness like a frayed seam and waste no time in letting the light in before bringing about their own expiration. The atmosphere is pure magic and as well suited to twilight as it is to a sunrise at dawn. Thanking Tyran Grillo for his essay.